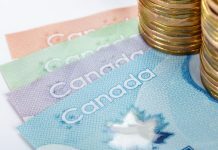 The pound to Canadian dollar exchange rate continues to find support with rates hovering below 1.72 for the GBP/CAD pair. 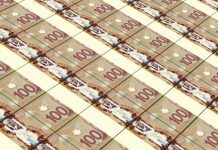 The Canadian dollar has come under some pressure of late due to continued concerns over the health of the global economy. 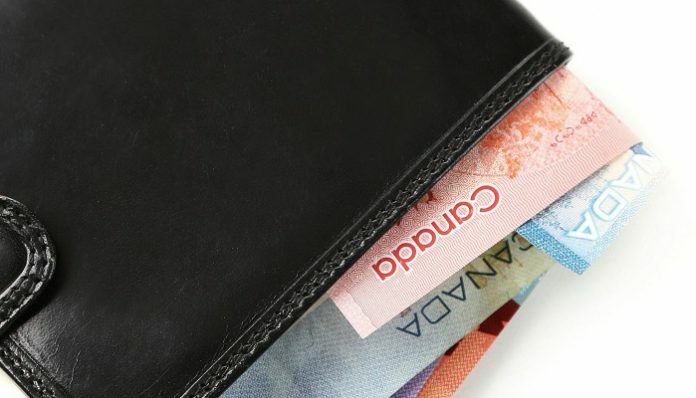 As the Canadian dollar is a commodity currency it becomes susceptible to shocks to the global system. Rumours had been circulating that a meeting between President Donald Trump and Chinese leader Xi Jinping might take place at the end of February in Vietnam which was giving some comfort to the markets. However this is now looking distinctly unlikely and Trump has said that the meeting is looking unlikely. The 1st March deadline looms closer and if no agreement is made then this could have a very substantial impact on the rates for GBP vs CAD. No agreement will see President Trump impose additional tariffs on Chinese goods to the extent that it will cover all Chinese exports. The markets are already responding to this potential outcome which is being reflected in the price of oil and also financial markets. The future direction for GBP to CAD will largely be driven by any new developments coming out from these ongoing trade talks between the US and China. 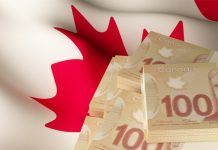 Any deterioration in the talks will likely see the Canadian dollar weaken which could present some better buying opportunities for those looking to buy Canadian dollars. Meanwhile in the UK the Brexit negotiations continue to try and break the deadlock over the controversial Irish backstop. UK Prime Minister Theresa May was in Brussels last week meeting with European Commission President Jean Claude Juncker although no progress has been made to date. What is clear is that both the UK and EU sides are very keen to avoid a no deal Brexit which is helping support the pound to a degree. For the time being Theresa May will look at cross Party talks to try and find support from the Labour Party although any softening in her position resulting in a softer Brexit could see the Conservative Party divides re-appear, creating further deadlock and uncertainty for the pound. Any Brexit developments will likely create major movement for the GBP/CAD pair. If you’d like to discuss the outlook for GBP to CAD rates please feel free to use the form below to contact me directly. I’ll be happy to respond personally and discuss your query. Previous articleWill GBPAUD levels fall back below 1.80?